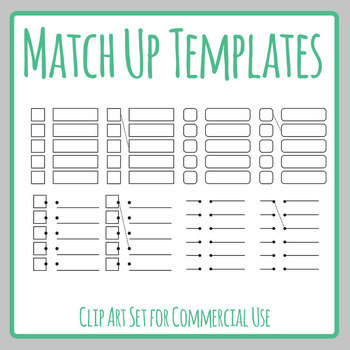 Matching Clipart Set - 8 pieces of clip art in a pack or bundle for your worksheets or educational resources. 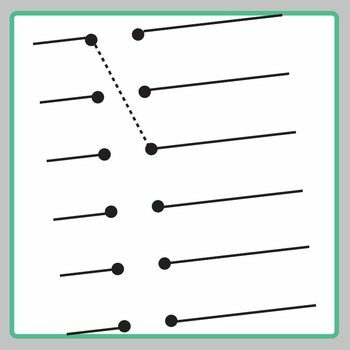 All images or pictures are high resolution so you can have large illustrations of them and they'll still be clean and beautiful. 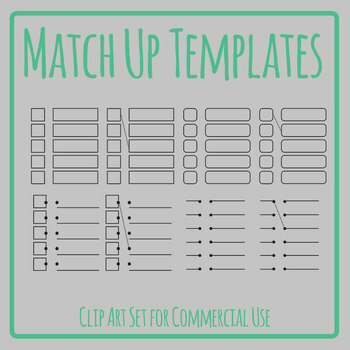 4 different match up templates in two styles - plain and with a dashed example line.